Limited Edition stickers! click here to order via etsy. 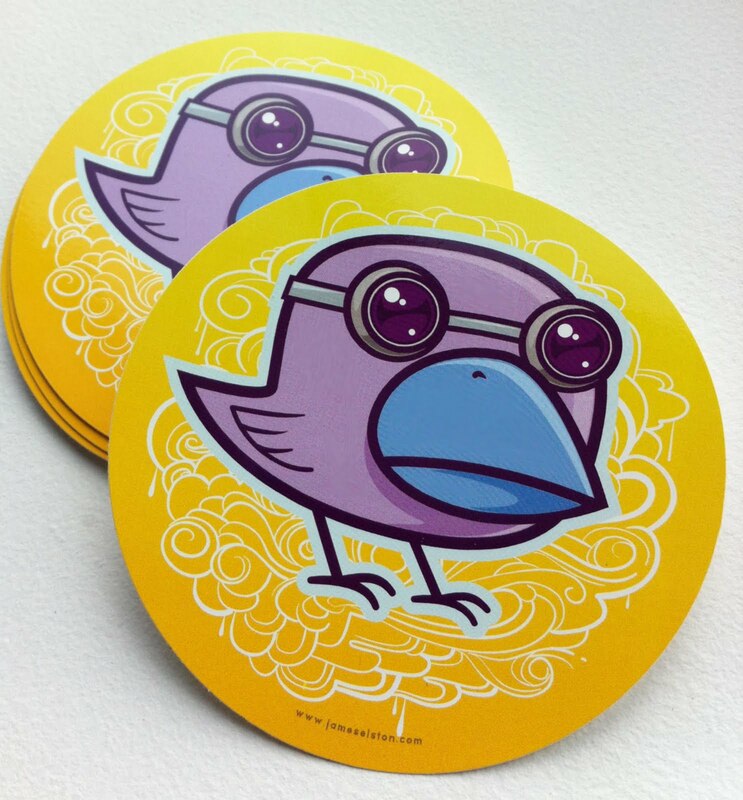 These round vinyl stickers of lovely bird is really awesome. It’s amazing; people mostly use it for car window stickers to highlight their car to the people on the road. Thanks for your useful new limited edition 4 around vinyl lovely bird vinyl decals stickers. What is the cost of 1 dozen vinyl decals 4 around lovely bird decals? There are several types of stickers. They are very stylish and also very flexible in their characteristics.